Get linked! 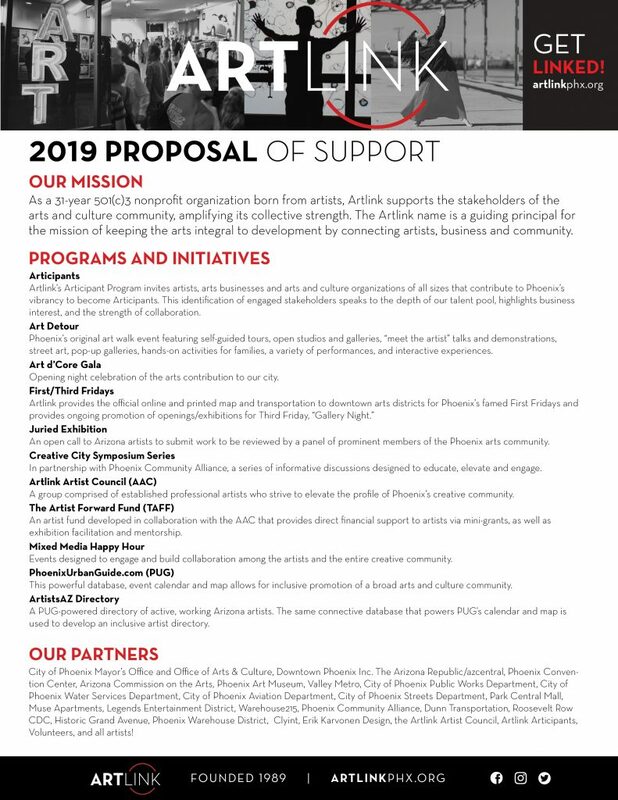 When you support Artlink you are supporting Phoenix’s arts and culture community on a year-round basis. Every partner helps underwrite 12 months of First Friday promotion, Phoenix Urban Guide, Art Detour activation, impactful initiatives, and more. Review the information below or download it here. 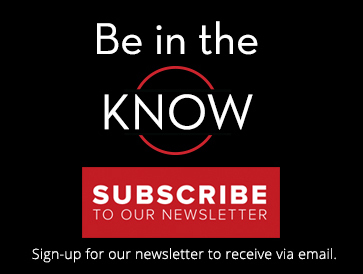 Have questions or want to learn more? 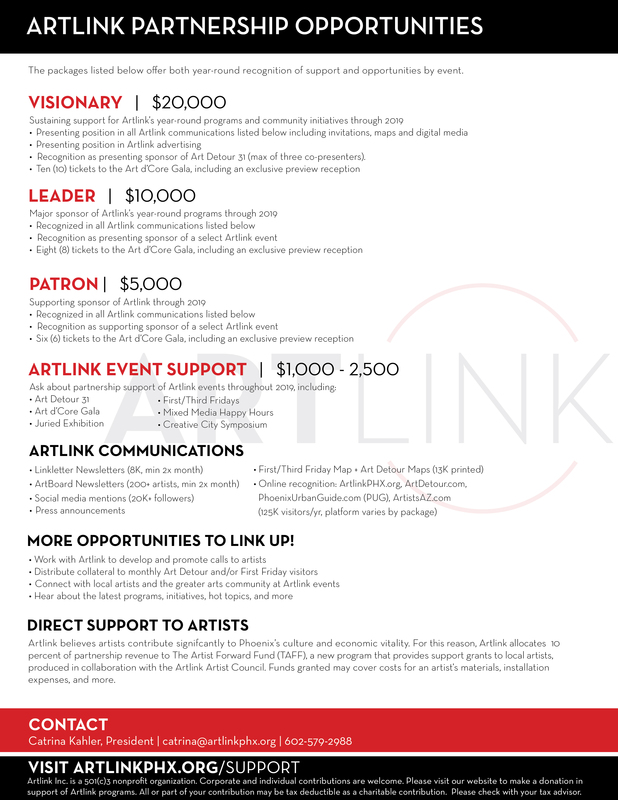 Email president@artlinkphx.org.